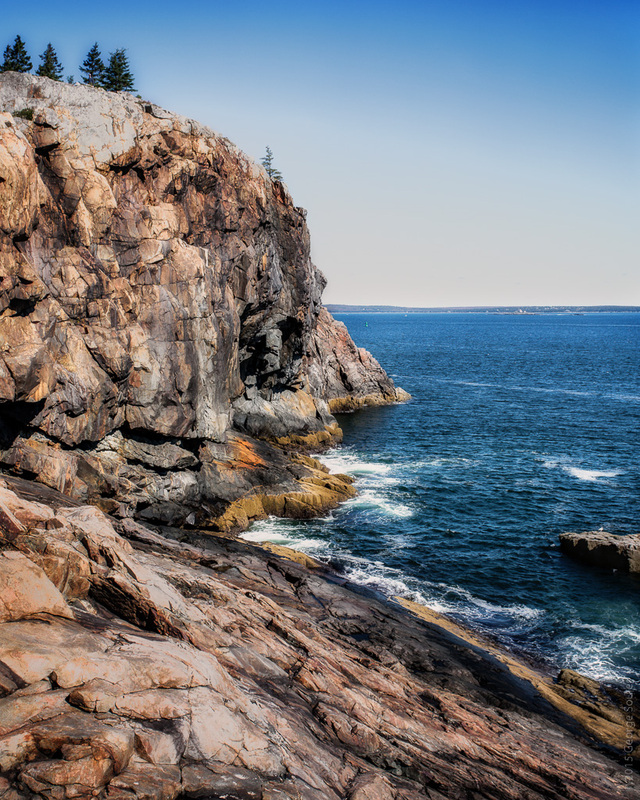 This is a new gallery where I'll be putting images that I took of scenes within Acadia National Park (as opposed to on Mount Desert Island, but outside the park boundaries). 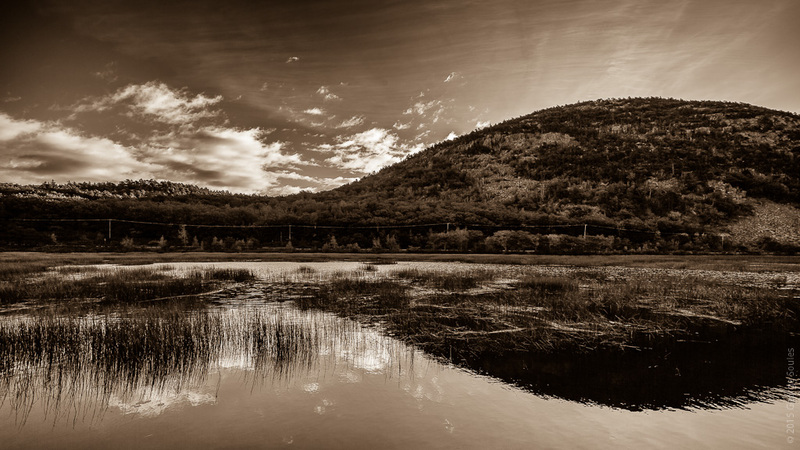 The images that are here now are all from this past fall 2015. 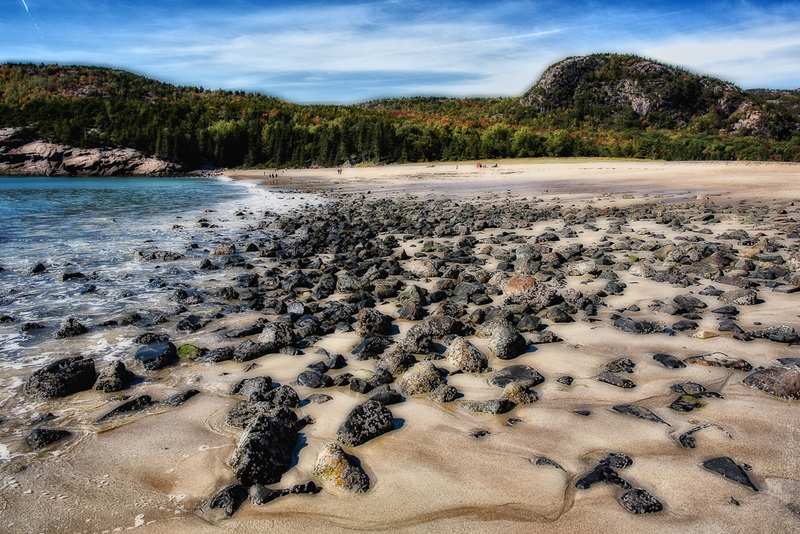 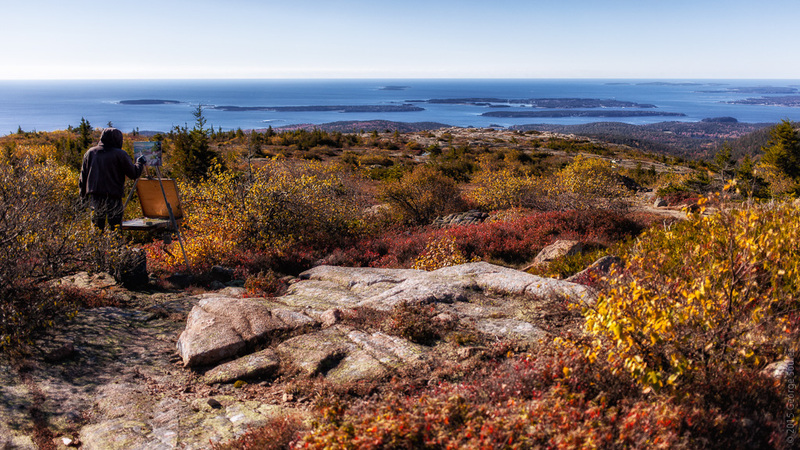 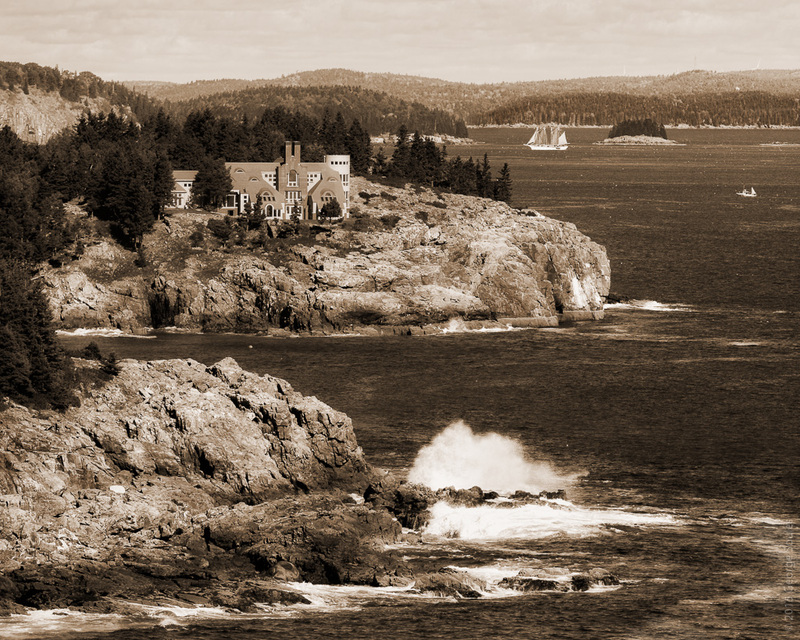 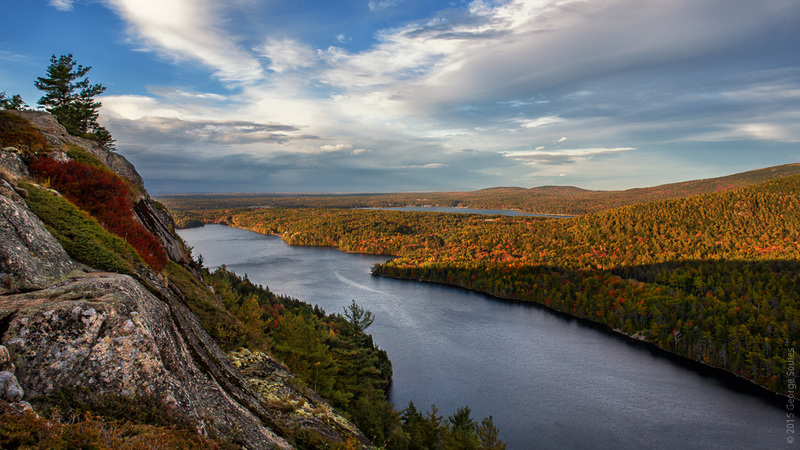 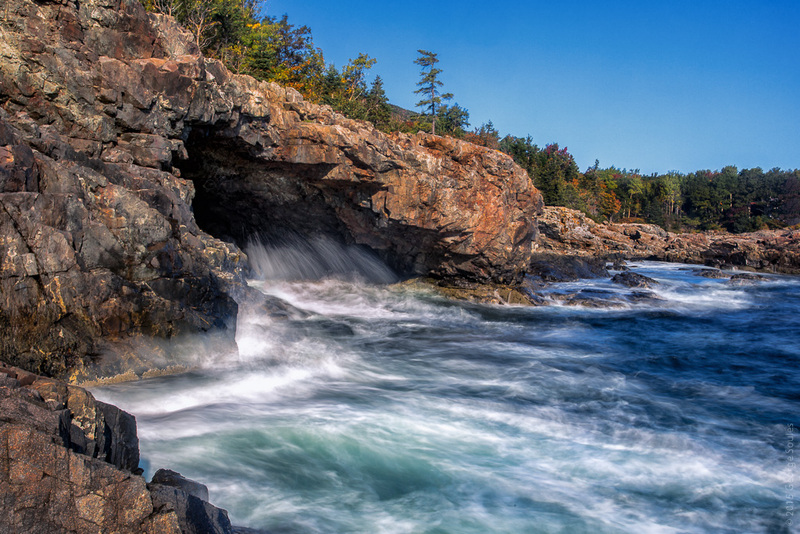 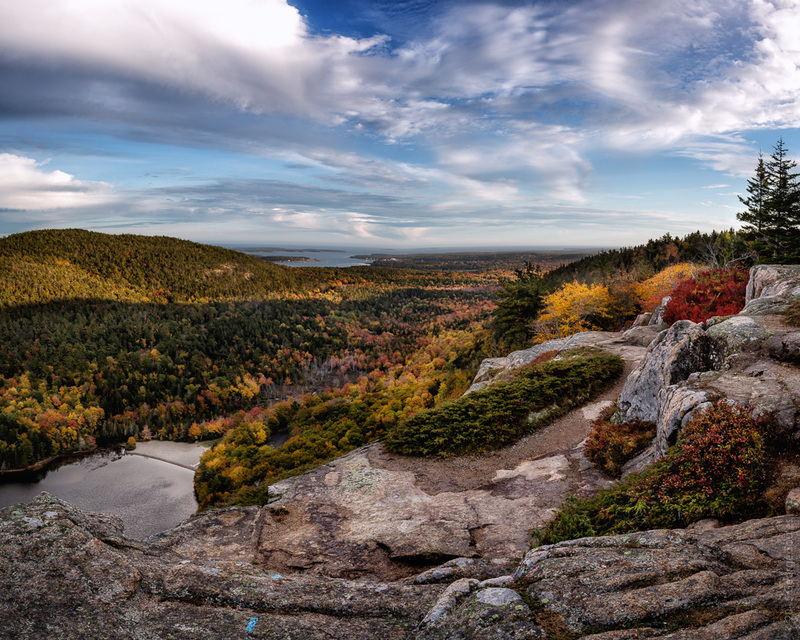 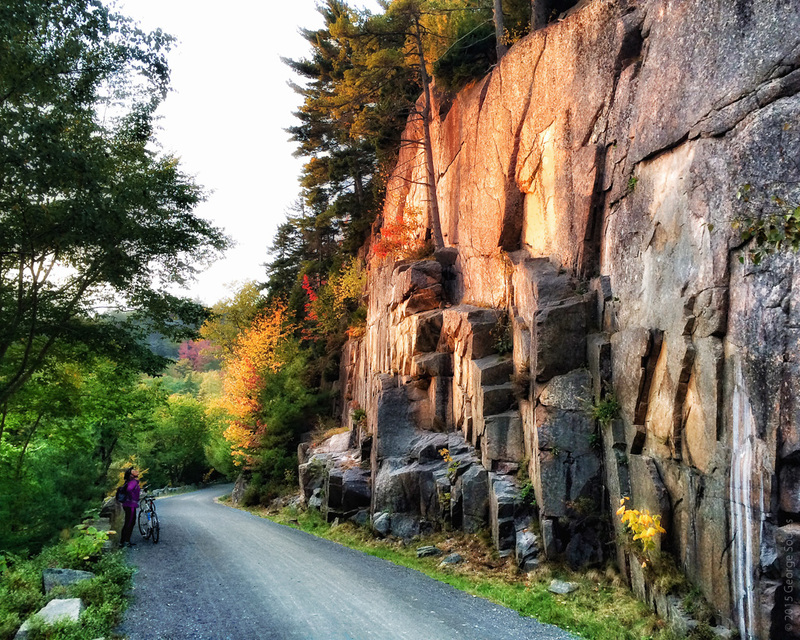 For blog posts containing Acadia images, click here.